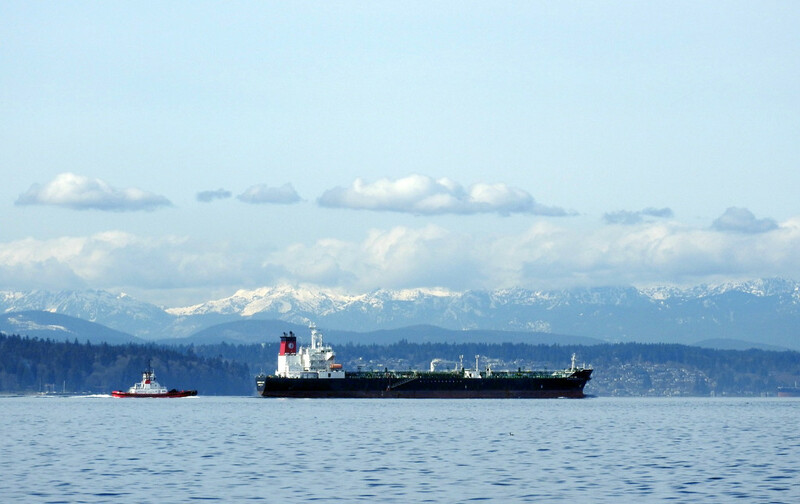 Another shot of Puget Sound and the Olympic Mountains. This shot was taken a few days ago. Thanks for stopping by. Beautiful capture. It looks so refreshing there. just love the blue out there! @s4sayer On the day I took this shot it was "cold & crisp." However, today it is a sunny 68 degrees with the birds singing, blooms opening. Beautiful scene - I love that mountain backdrop. What a view- it must be breathtaking when you are looking at it in person.